While Samsung claims the red tint issue is not a defect, the upcoming update will allow users to change the color balance of the display manually. 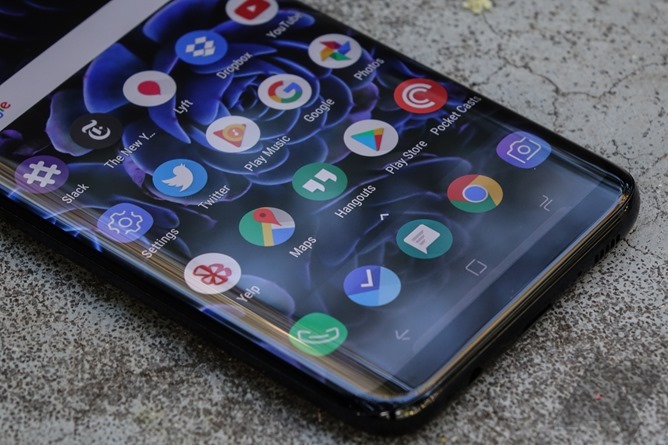 A Samsung official told The Investor, "We can’t release a specific date yet, but the update will occur next week at the latest." An anonymous source also told The Investor that the underlying problem is likely due to manufacturing issues, and the fix is more of a stopgap measure. Samsung did say that if the red tint issue persists after this update, it will provide replacements to customers. We'll have to wait and see if the update actually makes a noticable difference.